What kind of home style is right for you based on your lifestyle? Buying a home is a practical choice, but it’s also an incredibly personal one. Sometimes, a house just resonates with you, even if it wasn’t what you had in mind initially. Case in point? My own home, an extremely traditional-looking Colonial with a brick facade, is a lot different than the midcentury modern ranch or swanky, Art Deco styles I had in mind. Still, the reason I chose this particular house had a lot to do with my lifestyle: I knew I wanted a floorplan with a second-story master bedroom, and curb appeal was toward the top of my shortlist of required characteristics. 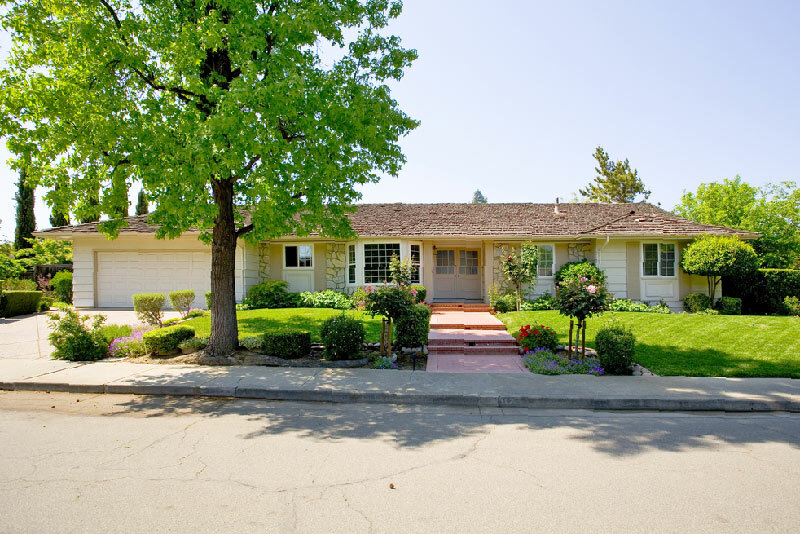 In the end, the property I now own delivered on both, with its simple, clean lines, large lawn, and ample windows that not only added visual appeal but also brought pure, bright light to that second-story master. Keep reading to learn a few ways your lifestyle and preferences might dictate the type of home you’ll look for, as well as typical features and floorplan highlights of each home style. But I’d encourage you to keep an open mind, as my traditional brick house illustrates. …look for a ranch, contemporary, or Cape Cod-style home. Ranch and contemporary homes are known for their one-story floor plans. Ranch-style homes boast streamlined floor plans with attached garages that make mobility a breeze—no wonder they were one of the most popular styles during the first suburbs boom during the 1950s. Not long after came so-called contemporary homes, built roughly from the 1950s to the 1970s. Contemporary homes also have open, usually single-level floor plans. With bedrooms on the first floor, you won’t trip down the stairs carrying a bunch of laundry (just me? ), among many other benefits. There are a lot of pros and cons to ranch and contemporary homes, but in particular, people with physical disabilities, young children, or older homebuyers might prefer the one-story option. One-story homes also require fewer HVAC systems, which can mean less maintenance and lower utility bills. Cape Cod-style homes might be the best of both worlds for someone who doesn’t like stairs but prefers the look of a two-story home. 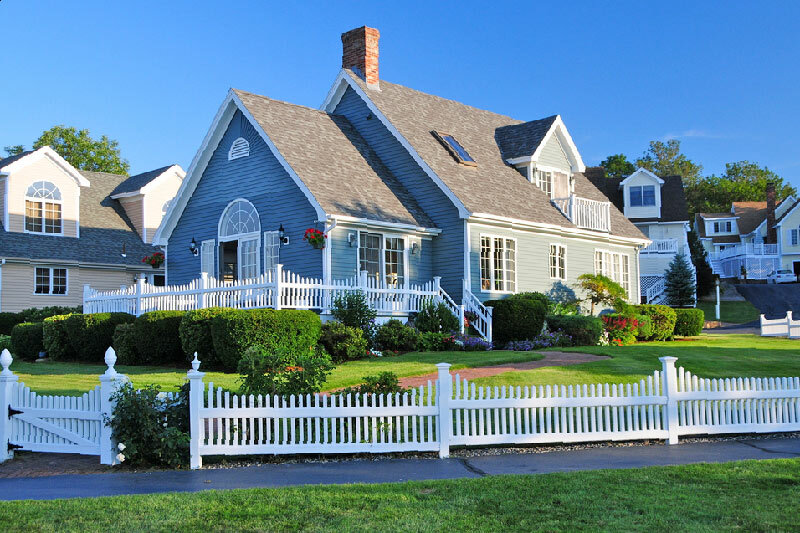 Cape Cod homes are typically one story but are sometimes 1.5 stories. With their steep roofline and dormer windows, they give the effect of a two-story home from the street and often have an unfinished upstairs that can provide extra loft-like space. …try a Country French or Victorian property. Both Country French and Victorian homes are big on style, albeit in different ways. Country French homes often feature steep roofs with gables and a half-timbered frame. They also often have stucco walls and shutters, setting the scene for beautiful landscaping. 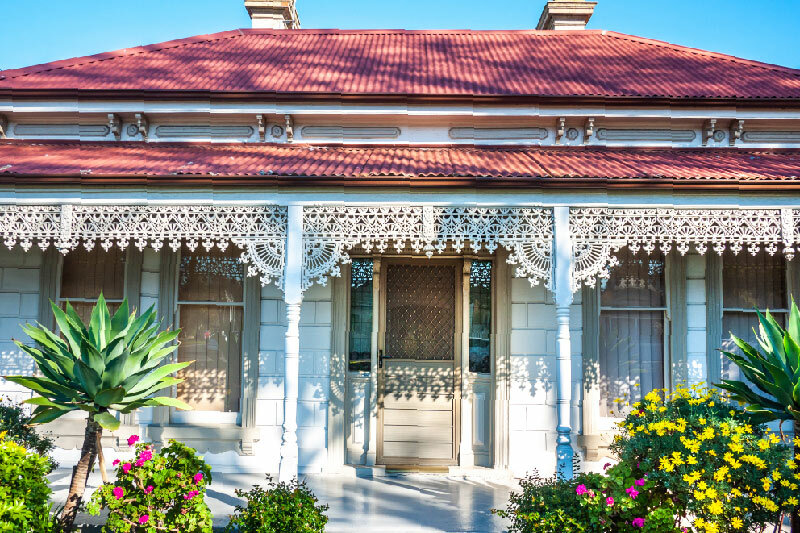 Victorian homes are historic and a crown jewel of curb appeal in and of themselves—fitting since the name comes from Queen Victoria, who reigned from 1837 to 1901. Victorians might benefit from stately landscaping, but it’s also gilding the lily a bit. These homes typically feature architectural details such as turrets, Mansard roofs, a complicated shape, and plenty of decorative trim. It’s also not uncommon to see them painted in candy-colored hues (think the Painted Ladies in San Francisco). …search for a farmhouse or “modern” house. Though their name might depict a darkened, hay-filled barn, farmhouses are often light and airy with open floor plans and great rooms with high, beamed ceilings. 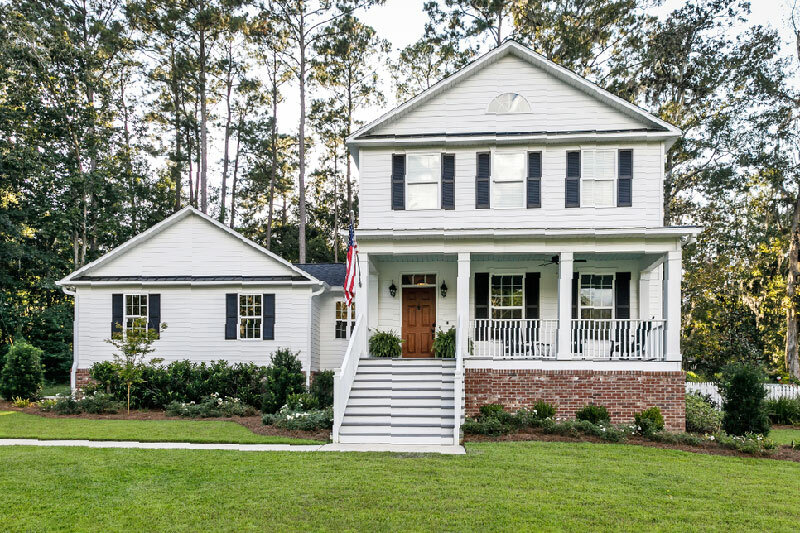 Farmhouses have a warm, distinctive look that’s welcoming and classic. If rustic charm just doesn’t jibe with your personal taste, you can get your high ceilings in a more streamlined way with a “modern” house, a catchall term for typically newer builds with a sleek, contemporary style. A modern home will feature a look similar to a midcentury ranch but with much higher ceilings. Floor plans vary, but many modern homes have a two-story great room with a catwalk construction leading to bedrooms upstairs. Colonial homes are a bit of a misnomer—they date back roughly to the 1880s, not the 1770s. Naming conventions aside, Colonial-style floor plans are wonderful for people who crave privacy. Living areas such as the kitchen and family room are on the first floor, while bedrooms are tucked away upstairs. Colonials also reliably feature details such as fireplaces. There’s a place to get cozy no matter which floor you’re on. Got a lot of books, or maybe just a lot of tchotchkes? Craftsman homes often feature interior built-in wood shelving, providing you with ample space to display your vast collections. 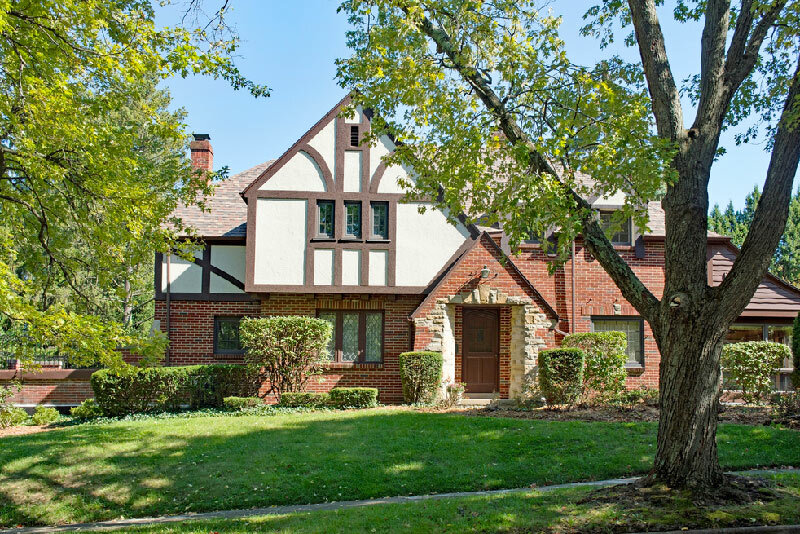 This bungalow style is also known as Arts and Crafts, and it’s making a resurgence after its heyday from the early 1900s through the 1930s. 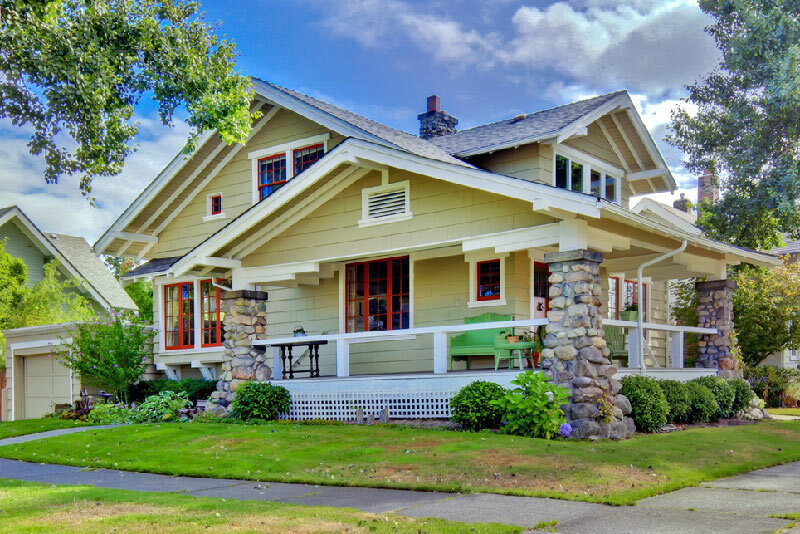 A Craftsman home would also be a good choice in the curb appeal category. Distinguishing exterior features include decorative beams, porches, squared columns, and low-pitched roofs. …make a wish for a cottage or Tudor-style property. It’s hard to picture Snow White, surrounded by songbirds and the Seven Dwarfs, hiding out from her wicked stepmother in a Mediterranean or Art Deco home, isn’t it? If you dream of a Disney-style estate, you would be better off touring a cottage or Tudor-style home. Cottage homes regularly include casement windows with small panes and arched doors. Whether stucco, stone, or traditional brick, the exterior siding only further enhances the charm of a cottage-style property, which has its roots in Medieval English architecture. Tudor properties share historic roots with cottages: They’re named for the House of Tudor, an English royal dynasty with notable monarchs like Henry VIII and Elizabeth I. Tudor homes typically feature small window panes and decorative timber that create a captivating and inviting exterior. Now, think of Snow White on vacation—it’s a lot easier to envision her basking (with plenty of SPF) on the back patio of a Mediterranean-style property. 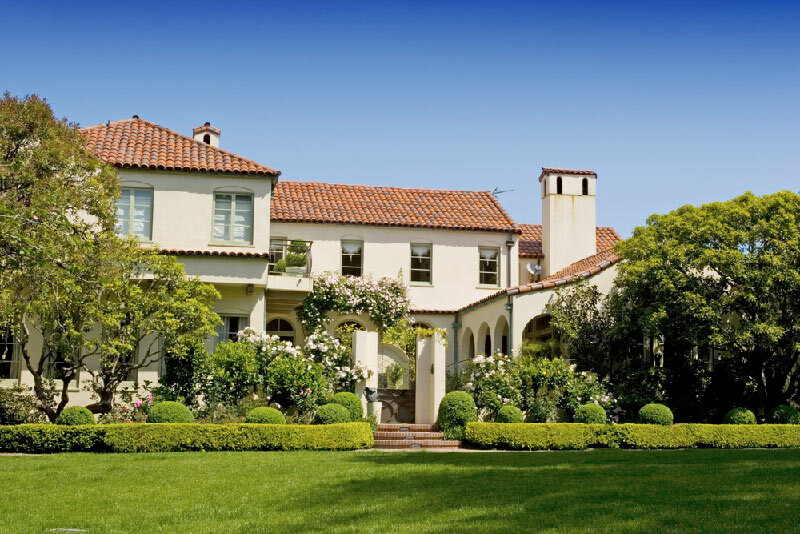 Mediterranean styles are known by several names, including Spanish Colonial, Spanish Colonial Revival, Mediterranean Revival and more, but key distinguishing features are largely the same: Think a stucco or adobe exterior in light, neutral shades, a red or grey tiled roof, and decorative ironwork. Mediterranean homes often have a U-shaped floor plan hugging a courtyard and often include water features such as a pool or fountain.